MIO has just unveiled a new addition to their range in the form of the MIO Active Connect, which has been designed to provide users with a weight loss wristwatch and is thought to be the first of its kind, and differs from other similar fitness monitors in the market. The MIO Active Connect watch has been designed to accurately track how many calories you have burned both daily and over seven-days, and then uses this data to assess the best way for you to lose weight more effectively. 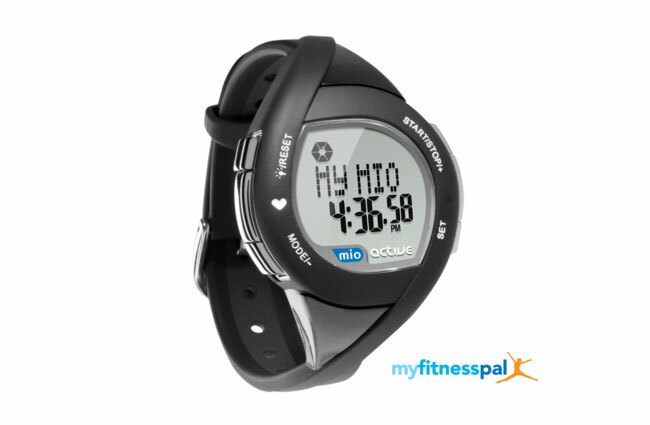 The MIO Active Connect watch can also be plugged in to your computer to upload your personal stats or sync with Facebook, Twitter to upload and easily share your results if desired.